I come from a family with a foot on two continents. I was born and raised in the U.S., and grew up on Spongebob, Rugrats, Barbies and Pokémon like most other kids my age, but I’m actually a first-generation American. 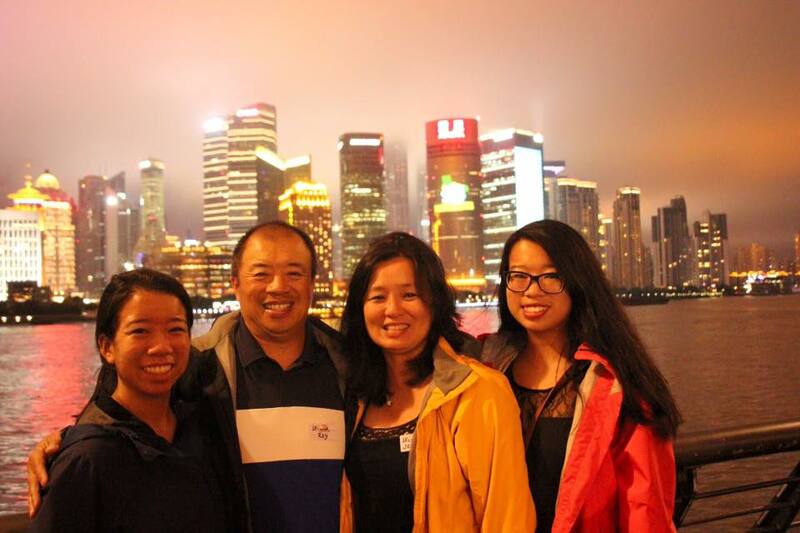 My mom’s capitalist parents were forced to flee from China during the Mao regime and start new lives in a foreign country. In fact, when she was only a few years older than I am now, my grandmother traversed the globe to come to America, bringing with her two young kids and no knowledge of English. 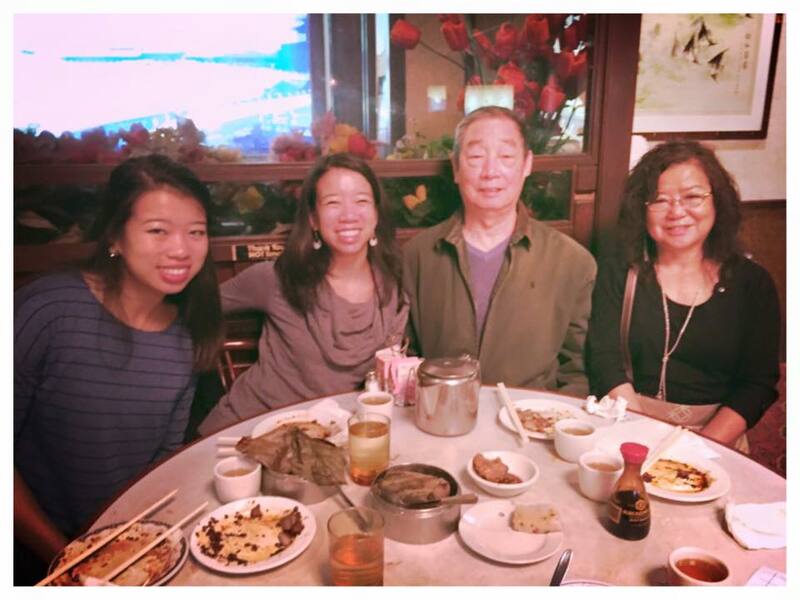 My dad’s side of the family has been in the U.S. a while longer, but that means instead of enduring past hardships of the East, their culture shock included the Great Depression and ensuing World Wars. I won’t launch further into a deep diatribe of my family history – I wouldn’t be able to serve it justice. The biggest takeaway is this: my family’s story is rich with struggle and sacrifice. Those before me exhibited strength and humility in overcoming physical, financial and cultural barriers. All that I am, I owe to my grandparents and ancestors; those who have walked the earth before me have laid the very foundation of my life. I know this talk of “ancestors” and “family history” sounds like a very Eastern way of thinking, and that’s because it is. I also know, especially as a woman, if events of the past century had not lined up just so, I would not be living the life I am today. Let me paint a picture of my childhood. Yes, there was a lush green lawn and nice house in the suburbs with two kids and a minivan. There were soccer practices, band camps and field trips to the zoo. There were birthday parties at bowling alleys, spring evenings at the ballpark, white Christmases and family vacations to the beach. But there were also weekends with the grandparents, eating homemade wontons silently because they didn’t speak much English (although food is a universal form of love, and per the Eastern tradition, much more logical than any love letter or hug). Late nights studying math flashcards, hours practicing at the piano and summers with extra homework my mom crafted herself to keep us sharp during breaks. There was Chinese corporal punishment for showing American-style disrespect, a.k.a. daring to talk back to our parents; Family weddings with hundreds of “aunts” and “uncles,” many of whom weren’t related by blood; Chinese New Year celebrations where we were given small tokens of fortune and luck only after showing deference to our elders by thanking each of them respectfully by name and title. My mind is constantly jumping over oceans. On one hand, I was brought up to be strong and independent. True to the American Dream, my parents always pushed me to be the best version of myself, instilling in me the vision that I could achieve anything I put my mind to. My father, who is the sole member of Team Testosterone in a family of women (seriously, even our cat is a girl), never let me being female serve as an excuse, whether it came to math, science or sports. He conceded that if I wanted, I should experience the stereotypical “girly” activities like ballet and art classes. But I was his oldest child, goddammit, and I would know how to put up drywall and throw a perfect spiral! On the other hand, I understood that any achievement had to be earned through hard work and paying my dues, values that I believe run in the very veins of Chinese people. Becky and her family on a recent trip to China. While I was always encouraged to follow my passion, I was equally reminded of how I got there – from a strong family foundation. It’s true what they say about it taking a village to raise a child. My life has two sides, the American and the Chinese, the yin and the yang. While I’ve often struggled with my cultural identity in the past, I’ve come to embrace it as a harmonious marriage. How many people are as lucky as I? Not only do I live in a country where we are encouraged to chase after our dreams, but I come from a country that reminds us who we’re fighting for. I’ve gotten to experience the best of both worlds, and that is worth more than all of the Chinese Luck or American Dreams I could ask for.